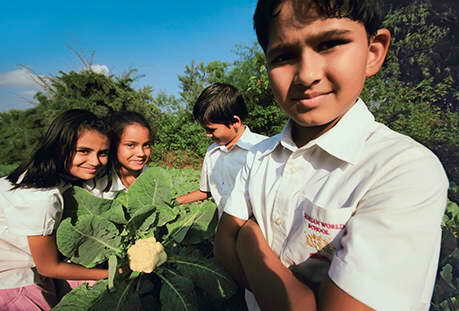 The fine balance of academics, activities and amenities make learning an enjoyable experience for every child. 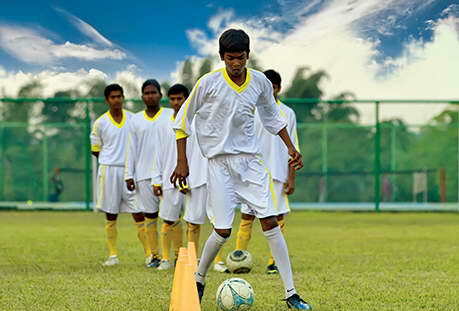 We give every child an opportunity to exhibit their talent and absorb the true spirit of life by gaining self-confidence. 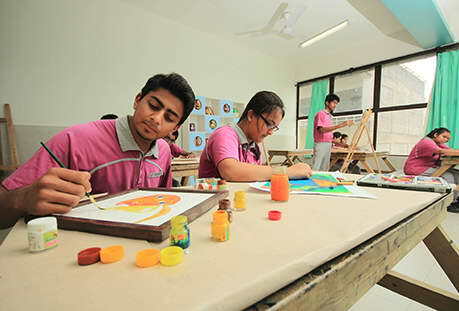 Besides developing artistic skills and enhancing creative expression, the co-curricular activities at Taurian make learning an enjoyable and exciting experience. 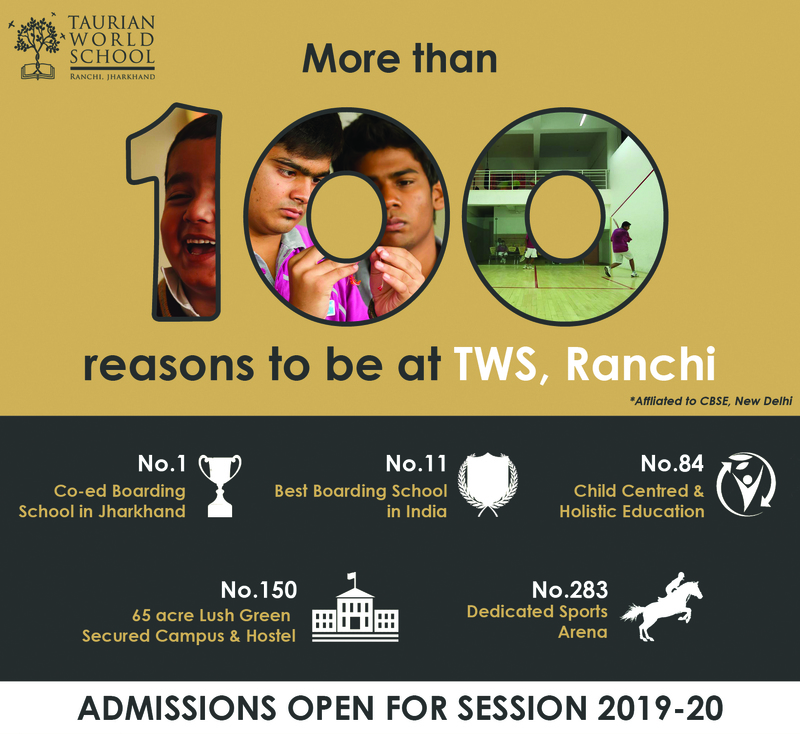 Apart from our various co-curricular activities, we at Taurian World School, engage our children in year-round extra-curricular activities. 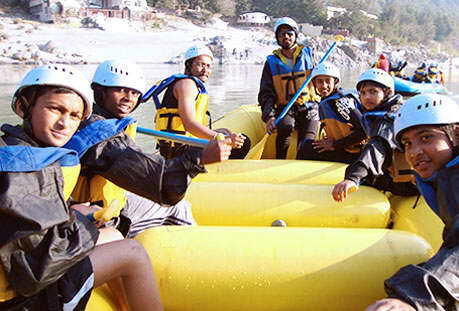 Field trips, excursions to different urban and rural destinations, and other experiential learning activities expose students to essential lessons of life such as leadership, teamwork, crisis management, co-ordination etc., so they become prepared to face life head-on as grown-ups.